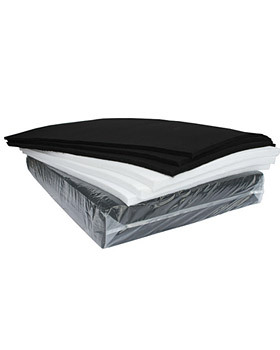 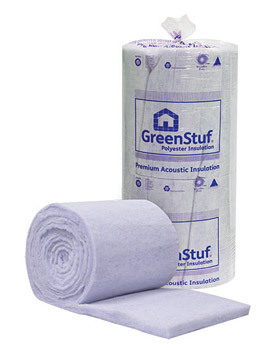 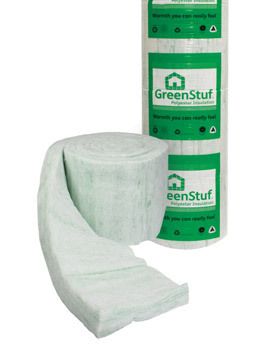 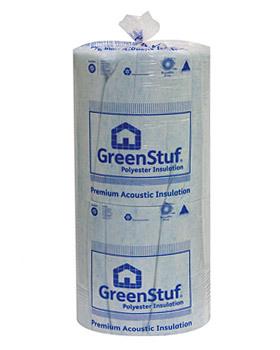 Ecoplus Systems recommend Autex GreenStuf® commercial thermal and acoustic insulation products. 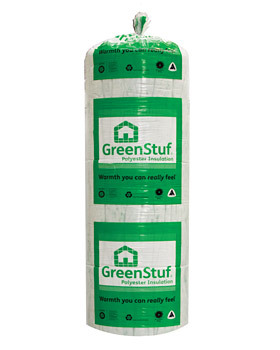 Made from durable, environmentally-friendly 100% polyester and resistant to fire and moisture, these high-performance insulation products are designed to comply with the most stringent Australasian building standards and come with a 50-year durability warranty. 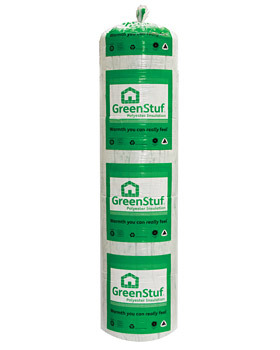 They are simple to install and come in a full range of sizes and thermal ratings.